General cleaning for all your office needs. 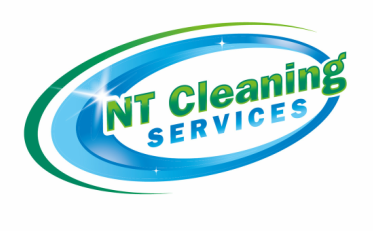 Whether you need one-time service or ongoing service, NT Cleaning Services is the way to go. NT Cleaning Services is all about making cleaning simple and easy so you can have more time to do the things you need to get done. We are reliable, affordable, trustworthy and fully insured. Our staff is trained and professional with only one goal: 100% customer satisfaction. There is no job too big or too small, so if you are not happy with your current service or are just tired of doing it yourself, contact us today. We are a member of the Staten Island Chamber Of Commerce.